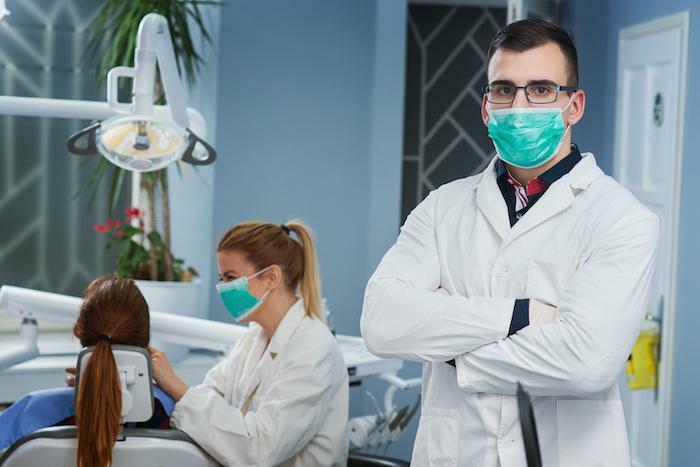 Fabulous Smiles of Atlanta Blog What is a Deep Dental Cleaning and Why Would I Need One? Regular brushing and flossing is a must to keep your teeth and gums in good shape, but for many adults, this daily maintenance is just not enough. Almost half of adults — 47% — have chronic periodontitis, inflammation of the gums. If the condition isn’t controlled, you can eventually lose teeth as your gums recede and your teeth loosen. Plaque, a form of bacteria, is constantly forming on your teeth. Your mouth is awash in bacteria 24/7. When plaque isn’t removed or removed well enough, it aggravates your gums at the bottom of your teeth, and the gums become inflamed. Inflammation can cause very deep pockets to form between your gum and your teeth. If you don’t get treatment, your gums become tender and may begin to bleed. When the plaque bacteria enters and stays in the pockets, it can become a harder substance called tartar, and your regular brushing routine can’t remove it. To determine if you have deep pockets between your teeth and gums that can lead to gum disease, Dr. Danielle Greene or her hygienist here at Fabulous Smiles of Atlanta uses an instrument to measure them. 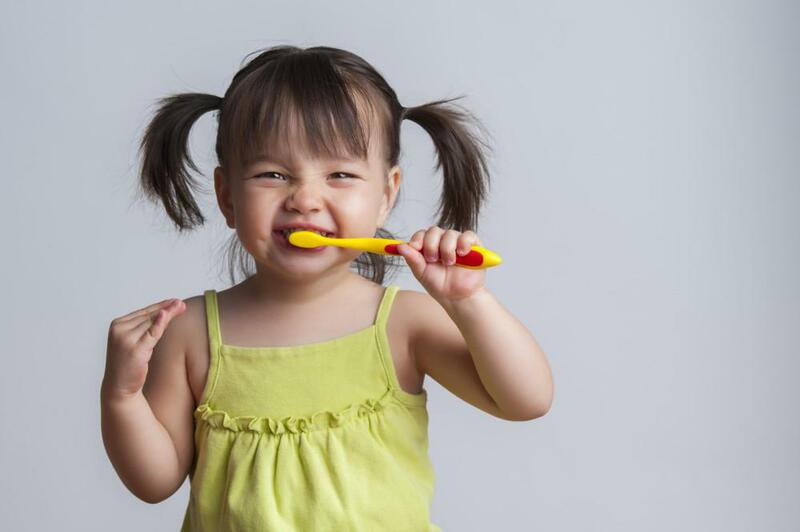 Healthy teeth have pockets that are 1-3 millimeters. If you have pockets that are larger than 5 millimeters, Dr. Greene recommends a deep cleaning to keep your teeth healthy. If you have certain health problems, you may need a preventive antibiotic before or after this cleaning; Dr. Greene advises you if you need this extra step based on your health history. 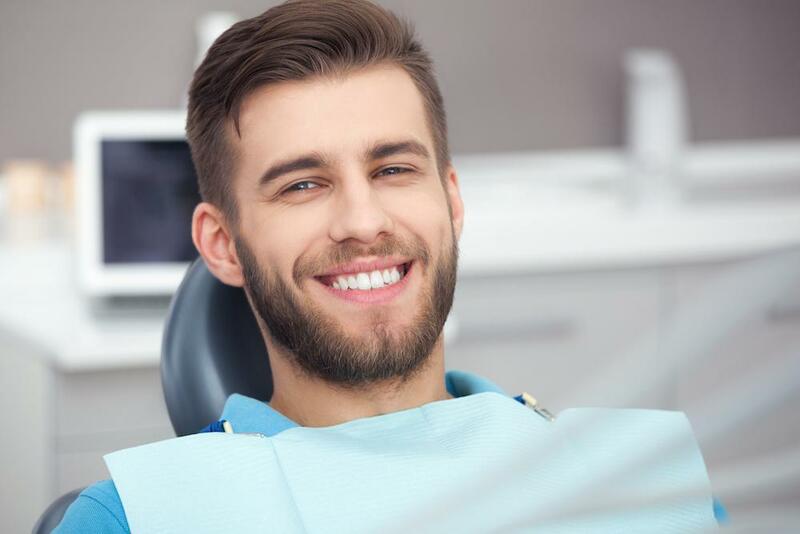 Your hygienist numbs your mouth before beginning, but the process really involves little discomfort. Depending on the amount of work to be done, we may be able to complete your deep cleaning in one visit, but be prepared if you need to come back a second time. Scaling eliminates the plaque and tartar not only on your teeth but also in the pockets between your teeth and gums. Today’s scaling instruments use ultrasonic technology to clean the plaque and tartar buildup. The tool has a vibrating tip that takes off the tartar easily; it’s also equipped with a water spray that washes the debris away. Next, the root planing process smooths out any rough spots on the roots of your teeth. It’s harder for bacteria to stick to smooth surfaces. The smooth surface of the roots helps the gums to heal and adhere to your teeth with a better grip. After the cleaning, your mouth may be a little sore and your teeth may have some sensitivity for a few days. Your gums may be extra tender. Depending on your circumstances, Dr. Greene may prescribe a pill or special mouth rinse for you to take for a few days after the procedure. Call us or book an appointment online with Dr. Danielle Greene for expert, compassionate care for all of your dental needs.